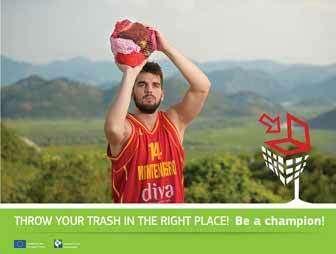 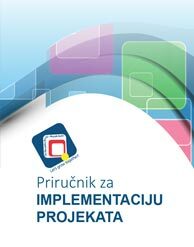 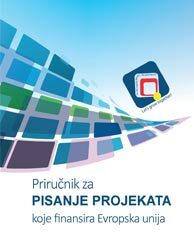 The Manual on Project Implementation is designed as a source of information and assistance for the implementation of EU projects, and it is based on the experience of employees of the Foundation for the Development of Northern Montenegro (FORS Montenegro), relevant literature, as well as official documents of the European Commission. 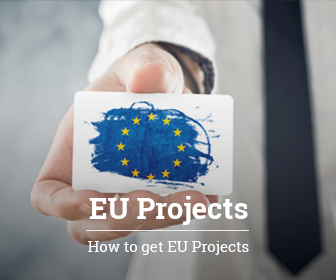 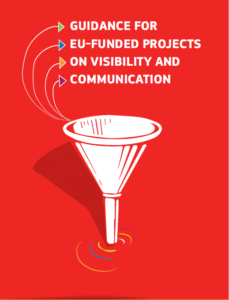 The Manual on Project Writing covers and explains the various stages that are necessary for the design and management of EU projects. 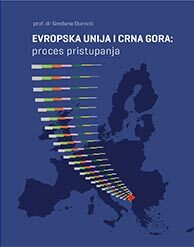 Prof Gordana Djurovic’s book provides detailed overview of the process of Montenegro’s accession to the European Union so far and analyses the costs and benefits of country’s European integration. 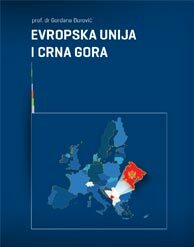 How European Union was created, what are its jurisdictions, how it grew, what are the challenges that the EU is facing and what is expected of Montenegro on this path, explained prof. Dr. Gordana Djurovic in the book the European Union and Montenegro.